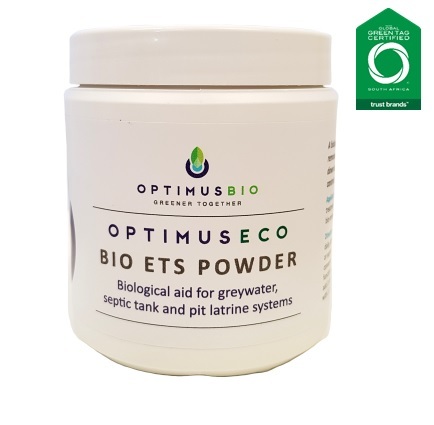 Optimus Eco Drain Granules are lime green granules that are applied for the cleaning and odour control of traps, drains and pipes. 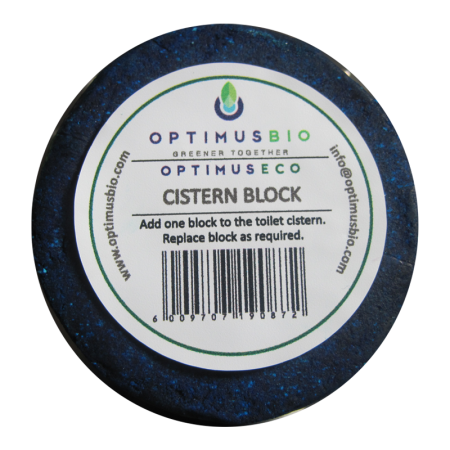 No more smelly kitchen drains or surprise blockages. 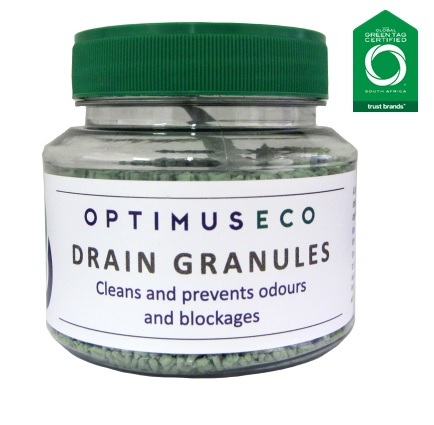 For cleaning and odour control of traps, drains and pipes. 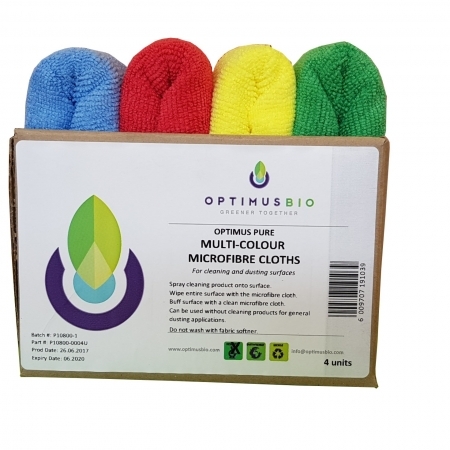 Ideal for use on all drains, traps and pipes that require cleaning. Add 1 scoop directly to drain opening or mix into a cup of water and add to drain. Use as frequently as required, preferably at the end of the day so that the product can work overnight. Re-usable plastic tub with scoop.